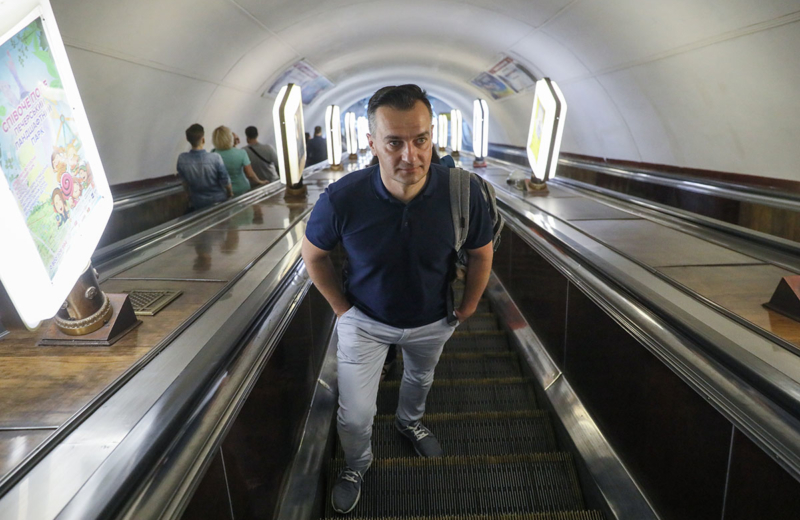 The 41-year-old, former Ukrainian journalist, Dmytro Volodymyrovych Gnap, who spent nearly a decade investigating corruption in Ukraine, has to raise €78,000 by February 3 so he can join the race to be Ukraine’s next president. Dmytro, the presidential candidate for Syla Lyudey party is falling behind by €47,000 from his target. Dmytro Gnap in Kyiv on June 27, two days after he announced he quit journalism for politics. Dmytro launched a crowdfunding campaign to raise funds necessary to be registered as a candidate in the upcoming presidential elections, scheduled to take place in March. Dmytro’s work focuses majorly on corruption and crime. In 2014, he along with other journalists collaborated to preserve documents found at the Mezhyhirya Residence after President Viktor Yanukovych fled Ukraine. Dmytro also won the main award at the 2015 Mezhyhirya Festival for his investigative work. 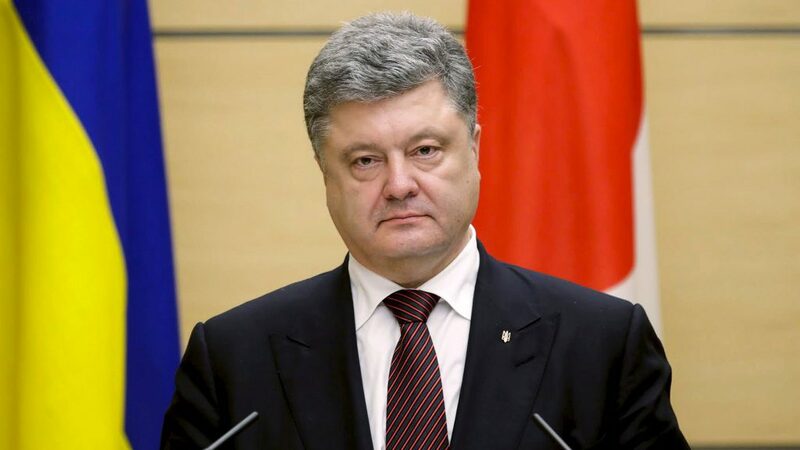 It comes in the week when 53-year-old, Petro Poroshenko, President of Ukraine launched his bid for another five-year term as president. Petro said that if he was re-elected Ukraine would aim to apply to join the European Union by 2024. He was trailing in at least one opinion poll ahead of the March 31 election. As per the data from Rating Group, Petro is still behind comedian Volodymyr Zelensky and former Ukraine prime minister Yulia Tymoshenko in the race.